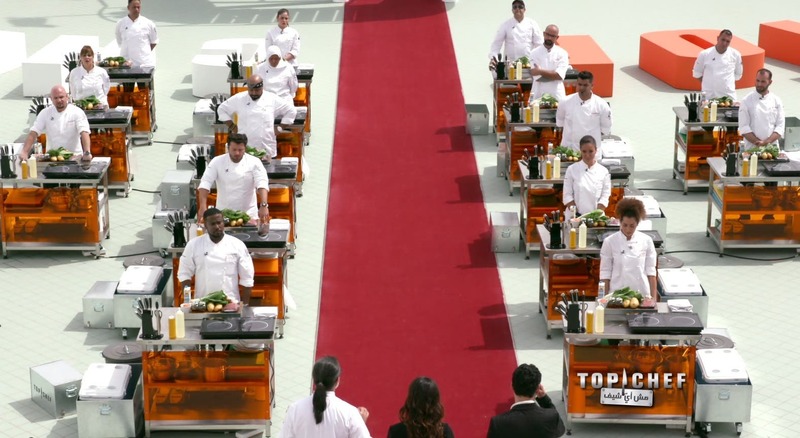 Top Chef Middle East – the Arabic language adaptation of the world-famous reality culinary competition television series - is set to hit TV screens across the region as contestants from the Arab world go head to head to determine who is the master chef. 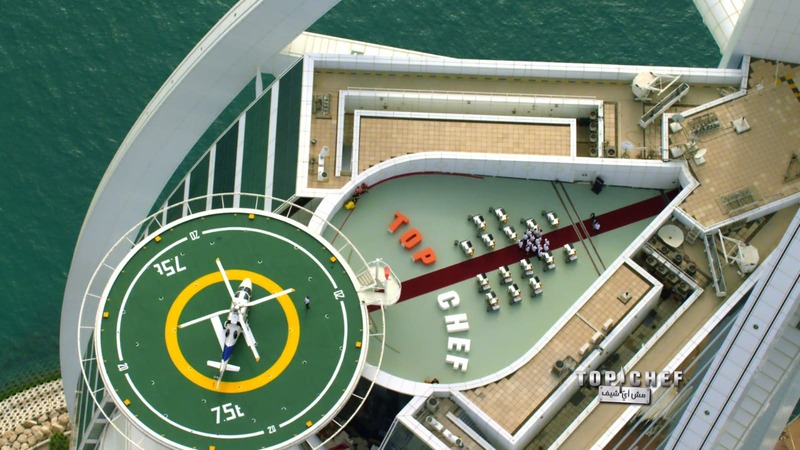 The competition will be judged by a panel consisting of Egyptian-Chinese chef and TV personality Bobby Chinn, Lebanese chef Maroun Chedid and Saudi chef and presenter Mona Mosly. 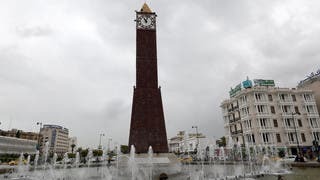 The 15 contestants – who come from all corners of the Arab world - will compete in three challenges during each episode. The first one is the “Quickfire Challenge” followed by the “Elimination Challenge” and finally the “Judges’ Table” where the panel, after tasting all the contestants’ dishes, announce the name of the winner for the week and reveal who will be booted off the show. 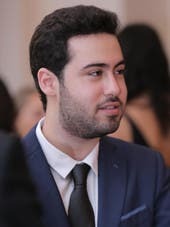 “When I was asked to work in the show, I felt very happy to know I will go back to my Arab and Egyptian roots although it’s difficult for me to speak Arabic since I’ve lived away from Egypt and the Arab world for a very long time,” Chinn said at the launch event. “The production itself was a mixture of drama, comedy and the art of cooking. The production and direction team at MBC (on which the show is set to air) does not only operate as per global standards but it’s one of the best production and direction teams I’ve ever worked with across the world,” he added. The winner of the competition will be awarded $100,000, as well as support from MBC after the participant exits the show. Saudi Mosly spoke of the importance of support and how positivity added value to the show, as well as the performance of the production team and workers behind the scenes. 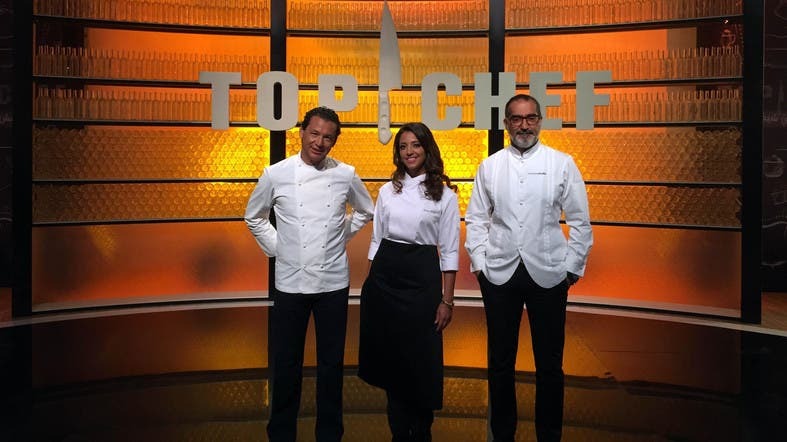 ‘Top Chef Middle East’ will air on September 21st, broadcasting across MBC1, MBC Masr2 and LBCI channels in the Middle East.